Our people and culture make Mission Critical Partners (MCP) a great place to work. Our "Life at MCP" series introduces our team members, the role they play in our organization and their passion for helping the public safety industry thrive. Nearly half of MCP’s subject matter experts were former public safety answering point (PSAP) managers or first responders who have dedicated their entire career to supporting the mission. With them comes specialized industry experience and a unique perspective on what clients really want in order to realize project success. One such example is Heather McGaffin. Heather is a Communications Consultant at MCP, where she works primarily on next generation 911 (NG911) projects. With her comes the operational experience she’s earned from rising up the ranks in the PSAP environment. Her career began as a telecommunicator and she quickly rose to the role of assistant chief of communications in a Maryland PSAP where she worked until she joined MCP in 2015. 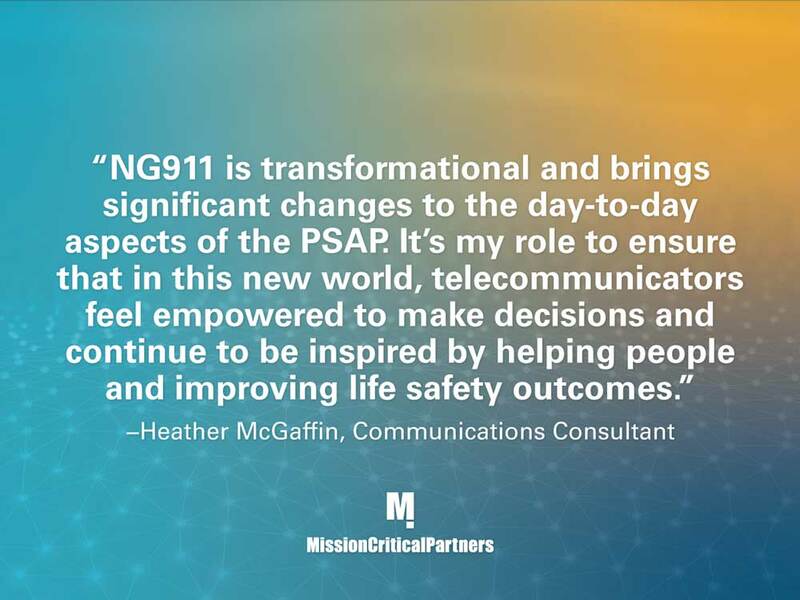 Today, she plays a unique part in helping clients along their NG911 journey—focusing on the human aspect of NG911, which includes training and continuing education so that telecommunicators and PSAP administrators can thrive in an NG911 environment. 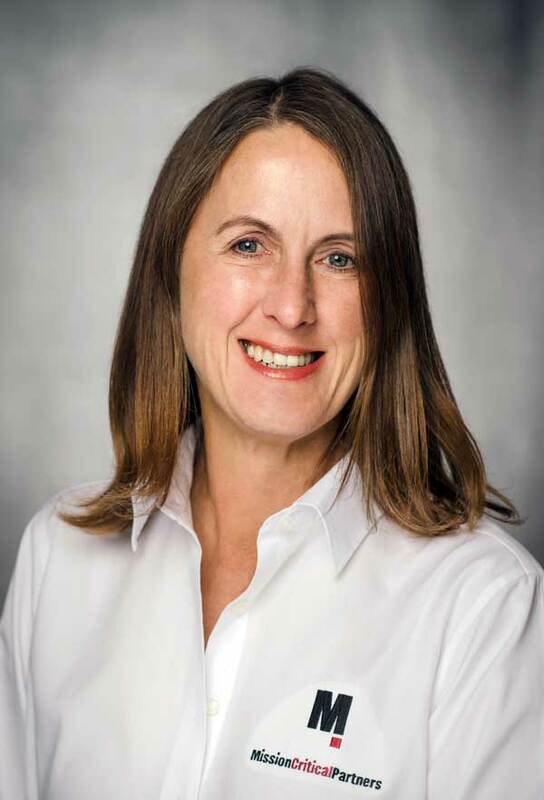 Jackie Mines, Project Manager at Mission Critical Partners, has learned this a time or two during her 30+ years working in public safety communications. She lived this firsthand back in 1998 when she and her team of stakeholders completed what seemed like the impossible task of leading the effort to deploy wireless enhanced 911 (E911) in a fourteen-state Midwest region at the US West telephone company (US West later became Qwest Communications International and was purchased by Century Link). 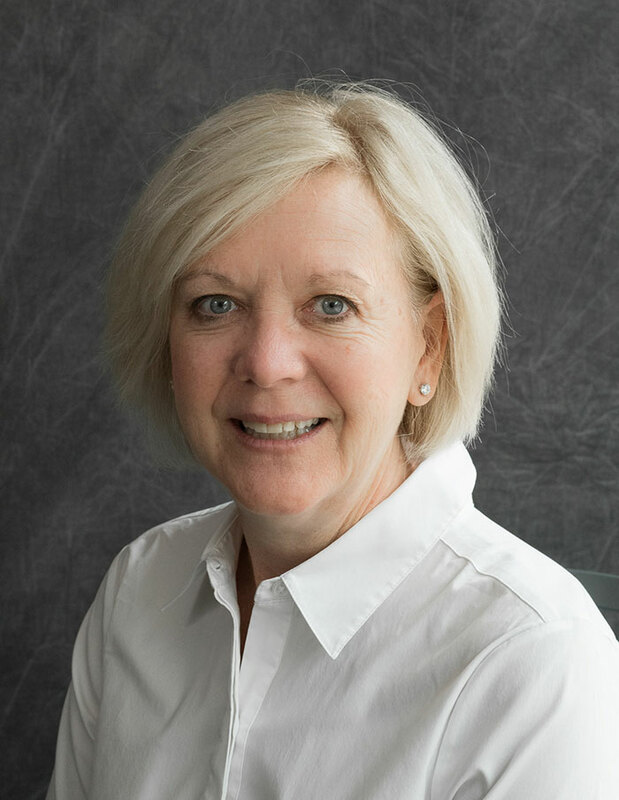 Twenty years later, her work embodied this philosophy again in her role as the director of emergency communications networks for the State of Minnesota, when she led the team responsible for rolling out text-to-911 statewide in 2017. As part of that multi-year, very complex project, not only did the 30-year old 911 system in Minnesota undergo a major upgrade that dramatically improved emergency response capabilities for the people and visitors of Minnesota, it also extended new capabilities to the deaf and hard-of-hearing community. Life at MCP: Meet Todd Johnson, P.E. Our people and culture make Mission Critical Partners (MCP) a great place to work. 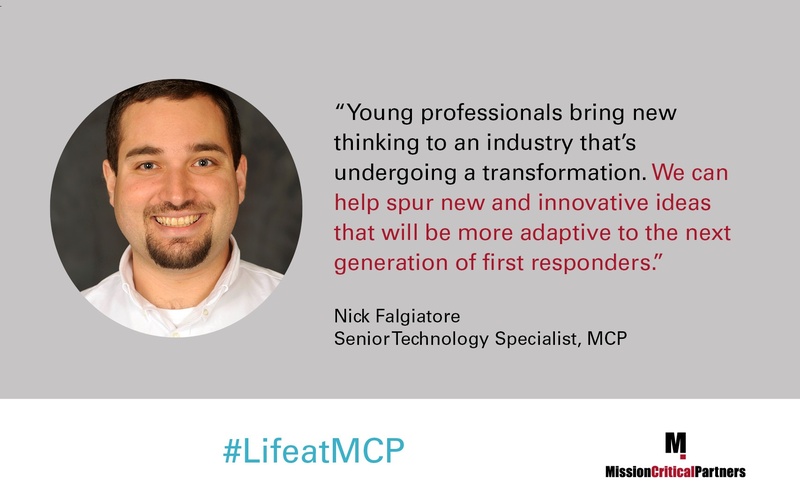 Our "Life at MCP" series introduces our team members, the role they play in our organization and their passion for helping the public safety industry thrive. Todd Johnson, PE, a senior technology specialist at MCP, is a second-generation mission-critical communications expert. During his childhood, he spent countless hours by his father’s side—a major source of inspiration for him—dabbling with electronics and wiring at his technician’s workbench. For Todd, telecommunications is far more than an occupation, it’s family business. His father served in the Navy during Vietnam and later played an instrumental role at Motorola in developing new communications platforms. His love for public safety communications and his passion for the mission began in his early years. Nick Falgiatore is a senior technology specialist at Mission Critical Partners (MCP) who brings a decade of industry experience to the table. His prowess includes land mobile radio system assessment, design, procurement, and implementation support, FirstNet planning, Federal Communications Commission (FCC) licensing, propagation modeling, interoperability planning, and data gathering among others. He’s also one of the public safety communications sector’s rising stars – he was recently honored with an award as a leading professional charting a course in the industry in the years to come. Nick came to MCP in 2013 and was quickly entrenched in projects of all shapes and sizes implementing public safety communications systems. He has supported more than 50 clients with designing and deploying new radio and wireless broadband solutions such as Project 25 (P25) Phase I and Phase II systems. In the last two years, he’s been heavily engaged with the rollout of the Nationwide Public Safety Broadband Network, being implemented by FirstNet, working shoulder-to-shoulder with several state and local clients as they build their strategy to build out their network. Bonnie Maney, vice president and director of facilities and operations services with Mission Critical Partners, has been working in public safety dispatch centers for more than twenty-five years. She’s always had a passion for making an impact on the first-responder mission since the early days of her career working in public safety answering points (PSAPs) in Florida. Coming to the "other side"
Bonnie spent most of her career working in the public sector. In 2015, she decided to make a significant career switch by pursuing an opportunity in the private sector when a close colleague recommended she join Mission Critical Partners. “I started consulting in 2010 for a national non-profit consortium where I worked for federal, state and local clients on various levels. I always wanted to try consulting and after this experience, I knew I had found a new calling that added another layer to my already satisfying career.” said Maney. Since then, she continues to work on project of many shapes and sizes. Even early in her career when she worked her way up from a telecommunicator to a PSAP manager, Bonnie has always been passionate about making an impact on public safety—whether it be for technology initiatives or working one-on-one with the staff helping to improve operations and promote a positive work environment.